hmmm, maybe it was just copied from that old building and it was not renovated. Seems like 50% of the old tired buildings in Durham become old, tired churches! 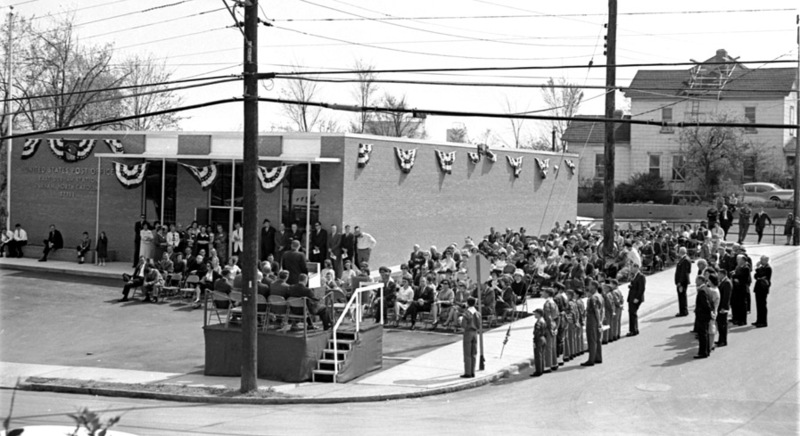 The post office moved out of 306 South Driver Street in 1966, building a freestanding building at Angier Avenue and Salem Street. Along with the newer Wachovia branch on the other corner of Salem and Angier, the post office helped anchor the business district for many years during the 1970s and 1980s. Unfortunately, the East Durham post office moved out to Miami Blvd - I believe in the 1990s, although I'm not sure when. 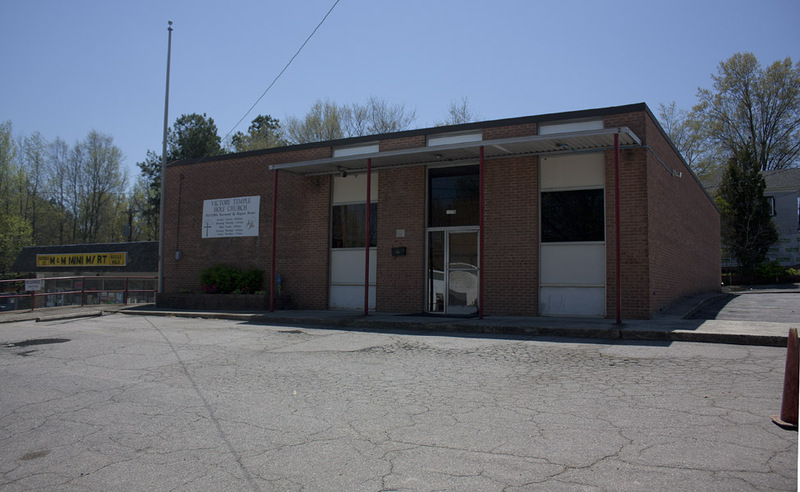 Coupled with the closure of the Wachovia branch, the loss of the post office anchor helped to further destabilize the core of East Durham during the 1990s.